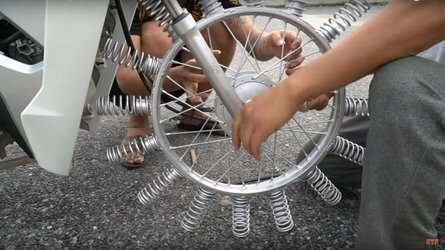 Harley-Davidson turned eight Street Rod 750s into ice trackers for Snowquake 2018. 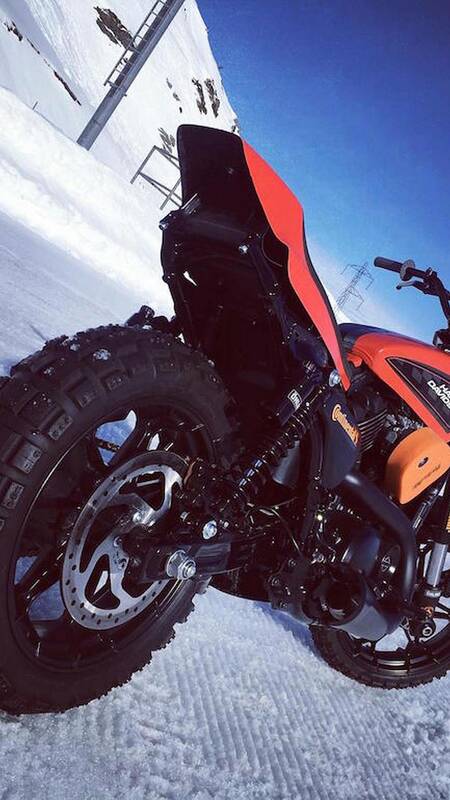 Harley donates 8 ice track-spec Street Rods for the third annual Snowquake. 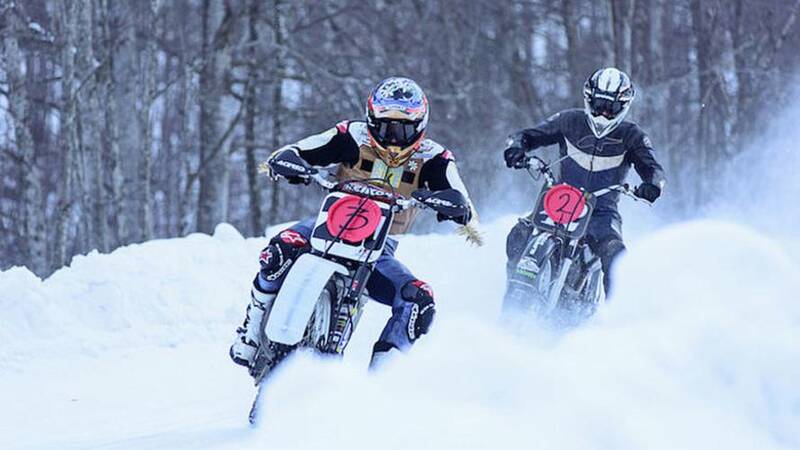 Harley-Davidson Europe just announced that it is getting in on the action this year at the third annual Snowquake, a flat track event raced in the snow and ice. To that end, H-D Europe is ponying up eight ice track-spec Street Rod 750s, and has invited 15 journalist to try their luck on the specially race-prepped bikes. The company also invited along ex WSBK and MotoGP rider, Ruben Xaus to join in on the fun. To tackle the ice and snow, the Street Rods were fitted with 500-stud Continental TCK80 tires, special front and rear wheel guards, a chain/sprocket conversion, and a host of other minor tweaks such as tethered kill switches. 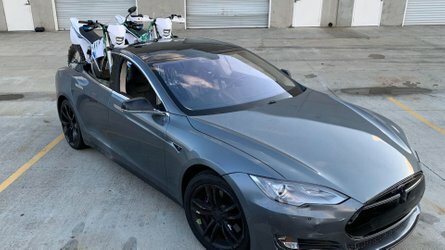 The Street Rods were built and prepped by the UK’s IDP Moto, though Xaus has reportedly been testing the Street Rods himself. According to the press release for H-D Europe, the manufacturer feels the Street Rod will make for a competent racer thanks to its 750’s ample torque, (relative) light weight, and sharp frame geometry. Snowquake started three years ago, and since then it has attracted legions of competitors, fans, and big-name sponsors. 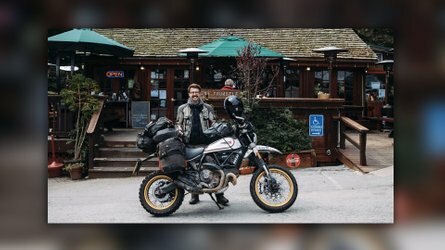 This year’s event at the Ice Rosa Ring in Riva Valdobbia, Italy, is organized by NorthOne Television, Deus Ex Machina, and Di Traverso Flat Track School. Snowquake 2018 will have three classes, SnowPro, Vintage, and Inappropriate Road Bike – which is exactly what it sounds like. The day kicks off with the three classes racing, all of which will be filmed by NorthOne for a TV special focusing on the event. After the races an afterparty will be held at Deus’s Milan shop, two hours South of the event.